Hi there! 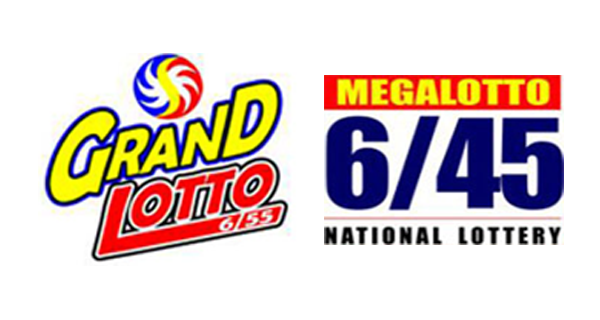 The PCSO lotto results for Monday, December 5, 2016 can be viewed here. Players, check out today's 6/45 and 6/55 winning combinations.